The fight between Conor McGregor and Floyd Mayweather was watched by millions of people around the world. But, with astronomical pay-per-view prices for the bout, many of those watching decided to turn to illegal streams to get their fix of the action. 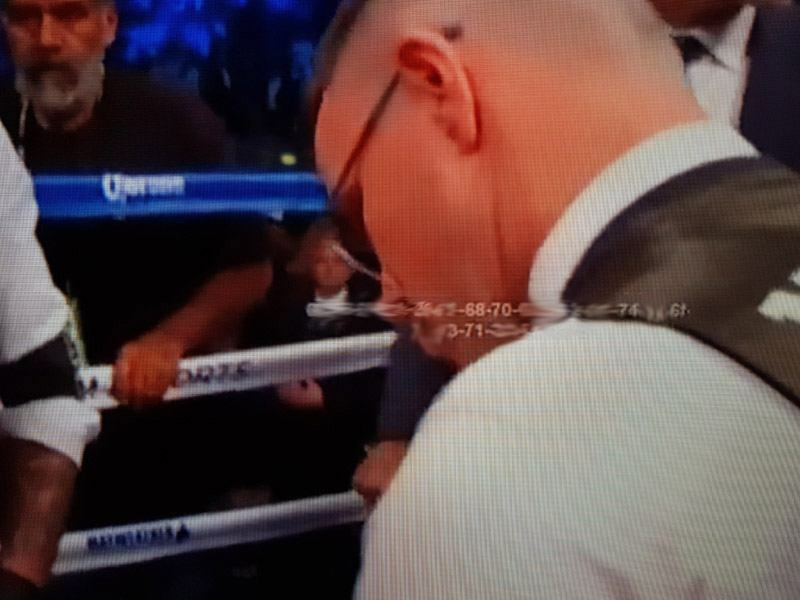 The streams popped up on various forms of social media and streaming sites so that people could watch the fight. However, reports have surfaced that there was a traceable code appearing on some people’s streams, that could be used to trace illegal watchers. Torrentfreak, a website which describes itself as ‘a publication dedicated to bringing the latest news about copyright, privacy and everything related to filesharing’, has some theories on the code. 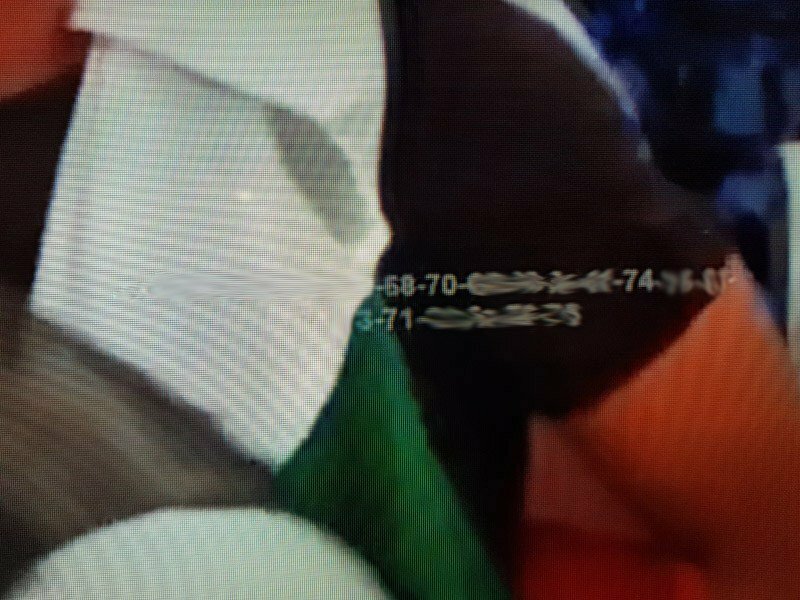 According to our sources, these codes didn’t appear when the main action was taking place but when the camera turned to people in each corner. 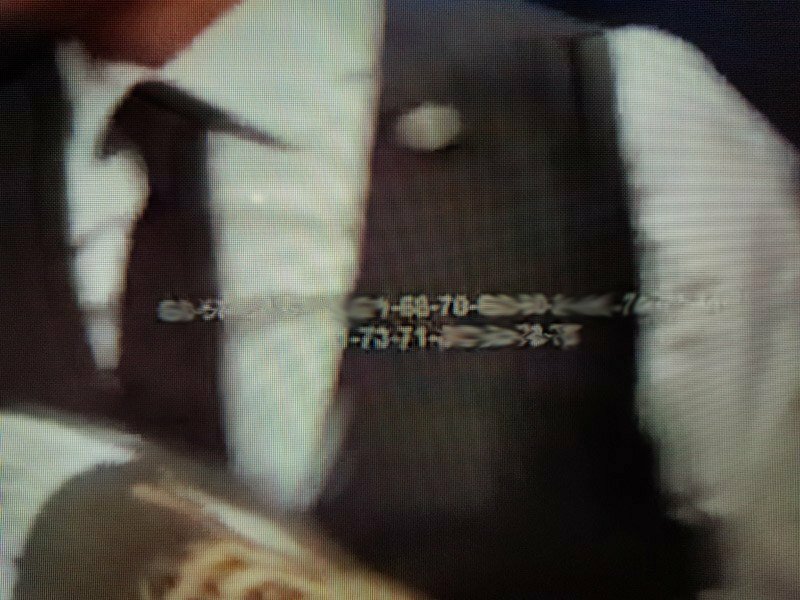 Since no digits appeared over the top of the fight itself, it might suggest that they were put there by a broadcaster, in this instance Sky Box Office, who were licensed to show the fight in the UK. The exact reason for this is unknown, but Torrentfreak think it might be used as a ‘homing beacon’ for those who put the stream out online. They say this overt type of tracking isn’t really necessary to properly track videos online in this day and age, as it’s possible to track content invisibly. 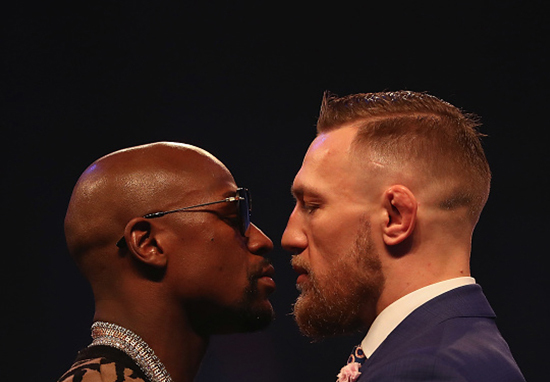 It’s not really going to make much difference to McGregor or Mayweather as they’ve both walked away from the fight with over $100 million in their (even bulgier) pockets. There’s been a recent crackdown on online streaming after two people are apparently facing a five year jail sentence and up to $60,000 in fines for streaming the Danny Green vs Anthony Mundine fight.